I feel I need to go over this ground first to give perspective on my opinion of studying for this exam, basically I’ve designed, deployed and operationally managed a number of environments at previous client’s sites along with designing and consulting on a number of other environments. I’ll be honest, I haven’t had the same ‘hands-on’ as I did since my transition to the Vendor space, although I have done a lot of pre-sales design work (specifically around VDI & Server Virtualisation). I’ve always had the vSphere client close to hand be it on a Customer site, as part of a pre-sales demonstration or more recently as part of building solution stacks on top of flash storage. 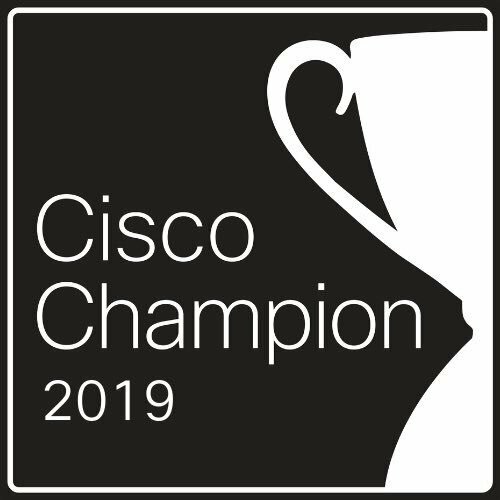 With this in mind I went about looking at VCAP-DCA as part of an overall journey to VCDX, this has only really been possible thanks to my current employer who supports me in this process. 1. I was originally planning on doing the VCAP-DCD first, but as I felt a bit ‘rusty’ with hands-on I decided it was better to go this way first. 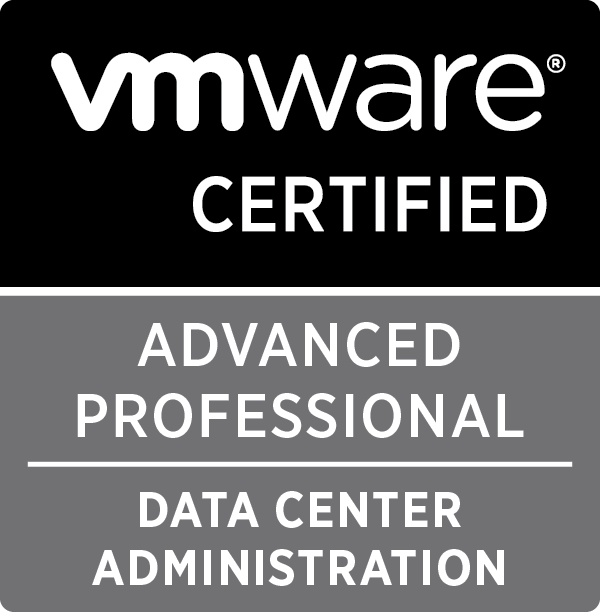 I think it’s also the official line from VMware to do DCA then DCD and in hindsight, I think it has provided me with some insight that will definitely help with DCD study. 2. I Decided to go for VDCA550 as it was the latest exam even though the majority of my experience was on vSphere 4/5. I also noticed recently that both the VCAP-DCA/DCD for 5.1 have now been retired so I’m glad I made that decision! 3. Next was finding out what was going to be the best study information to focus on. Jason Nash’s Optimize and Scale Course on PluralSight, if you don’t happen to have a PluralSight subscription then I’d also recommend Josh Coen & Jason Langer’s VCAP-DCA study guide. Just be aware that both resources are based on 5.0 and therefore do not cover any 5.5 changes that you may be tested on in the exam! VMware Press VCAP-DCA Official Study Guide, I didn’t use the book much, but did go through Chapter 10:Scenarios which Christian mentioned in his blog and found it to be really useful. 4. Thanks to Steve’s blog I also discovered Josh Andrews (@SOSTech_WP) who maintains Test Track which is basically a live lab on a laptop containing a collection of vSphere 5.0 scenarios which I found to be a great hands-on primer for the DCA! Joshua makes Test Track freely available to anyone that asks, I found him extremely helpful. You can’t study for a ‘hands-on’ lab exam without access to a lab so I went to AutoLab (thanks @DemitasseNZ & @NickMarshall9) and completed a build using vSphere 5.5 media running everything on VMware Fusion on my 8GB Macbook Pro. I managed to squeeze 2 ESXi hosts, a NAS, a DC and a Windows VC all without too much trouble. I really liked this as it meant I could be anywhere (Plane, Hotel, Work, Home… wherever) and I could spin up the lab and get hands-on (I have to mention that for me the power management of Fusion has been just great! This makes accessing the environment a breeze). So after assembled my study material and creating my lab, the last step before starting was to go ahead and book the exam, thereby creating myself a deadline of about 6 weeks and making this a priority in my busy life (it’s the only way to tackle this kind of challenge, If I didn’t do this I would probably still be studying now). Over the next 6 weeks I went through the material and plotted my progress. I really spent the last week working through the scenarios in the official study guide along with the scenario provided as part of the awesome Tech Track (thanks again Joshua!). While there was some latency on the connection it wasn’t a big problem, if a task took longer I’d just jump to another Question or review the Requirement of the current question. I felt the lag gave me room to breath a bit and take stock of the question I was working on. After about 2.5 hours I kind of lost focus and made some simple mistakes, then before I realised it I only had about 20 minutes left so I focused on a Question that I didn’t know much about and tried to complete as many of the tasks as I could before I ran out of time (remember that even if you’re unable to complete all the tasks in a question, you are scored on meeting each requirement, so have a go even if you’re not sure!). Overall I came away from the exam feeling that I’d done my best, I felt quietly confident I’d answered enough questions to gain more than the 300 mark required to pass the exam. .“@SOSTech_WP: @cswaters1 @ikiris I clicked it for you, give it ~8min” > lol how cool is that! @sostech_wp was far and away the best resource I had for passing my VDCA550 in October. Congrats on the pass! Thanks Brian, I agree with your comment! Make sure you recommend Joshua for vExpert as I think he deserves it! Thanks for sharing my blogpost in your Notes Michael, really appreciate it and what you do!